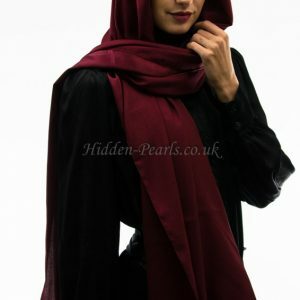 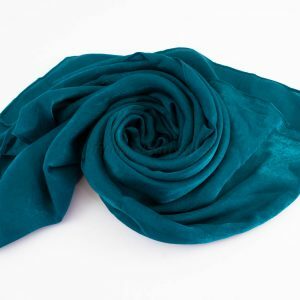 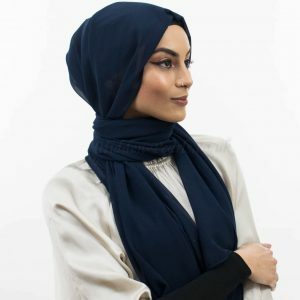 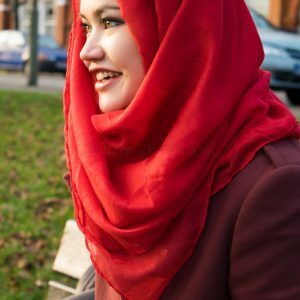 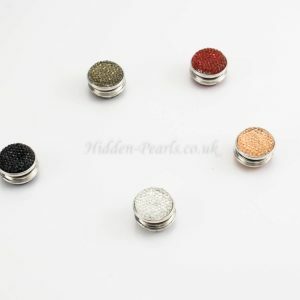 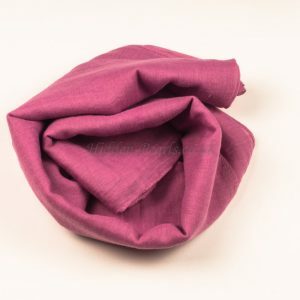 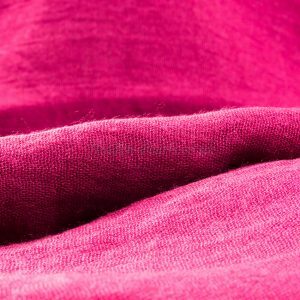 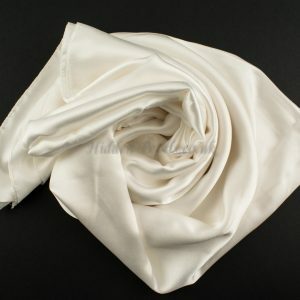 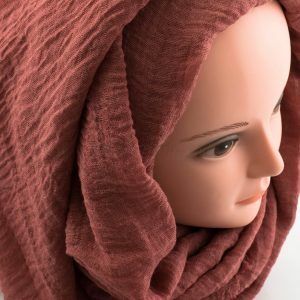 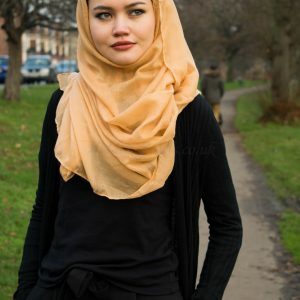 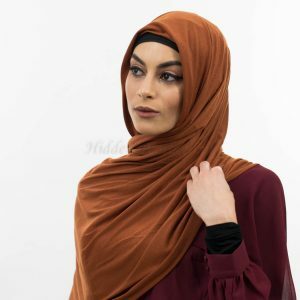 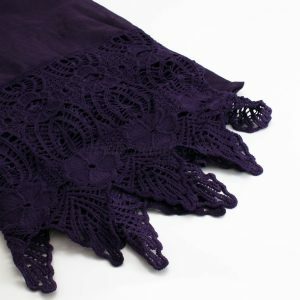 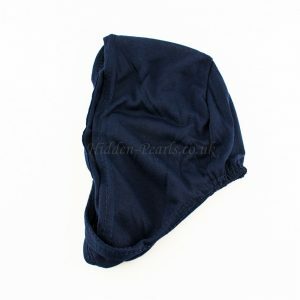 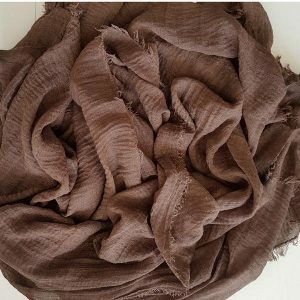 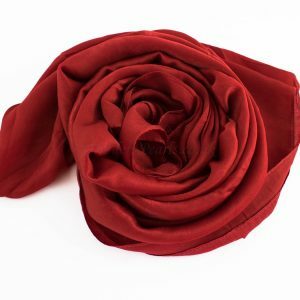 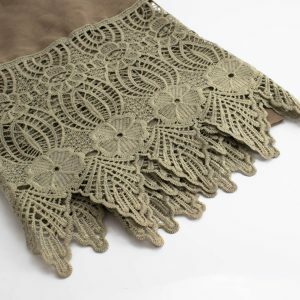 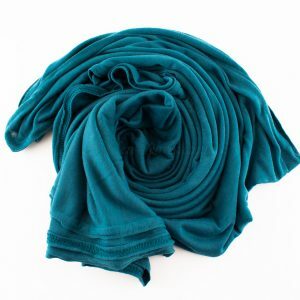 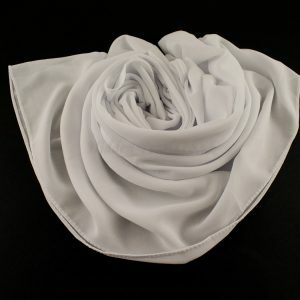 Different colours to give your hijab that extra sparkle! 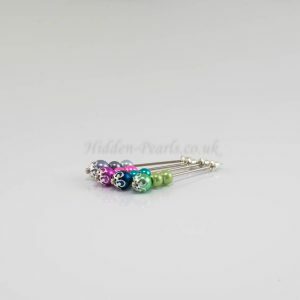 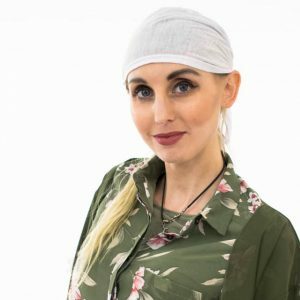 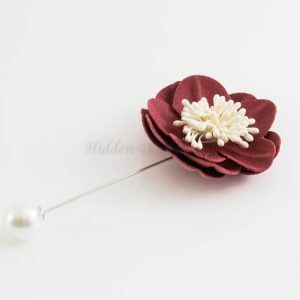 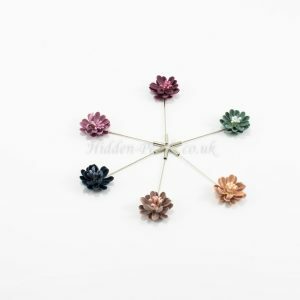 Our double flower pins are brilliant, as you can wear them to feel that extra special when out and about or when you have somewhere special to go. 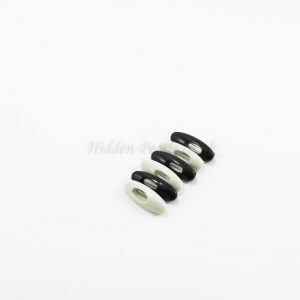 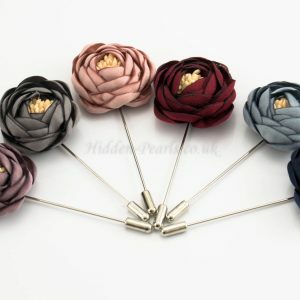 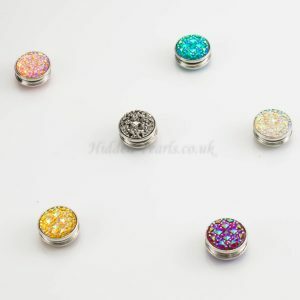 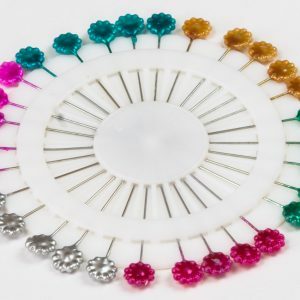 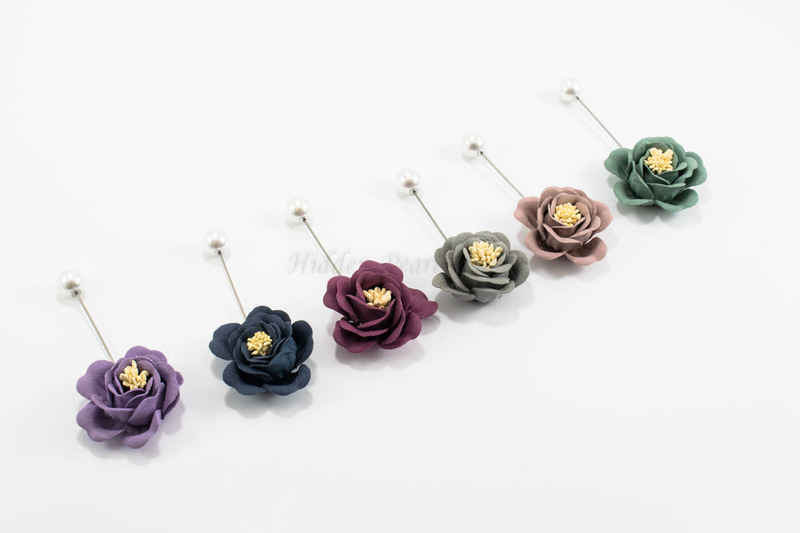 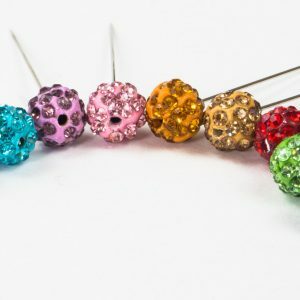 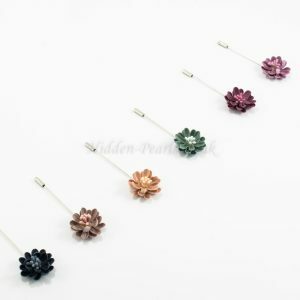 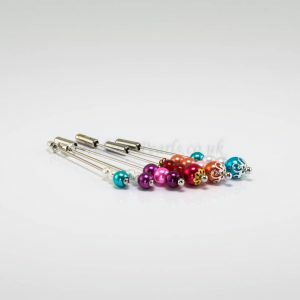 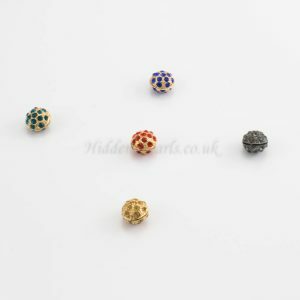 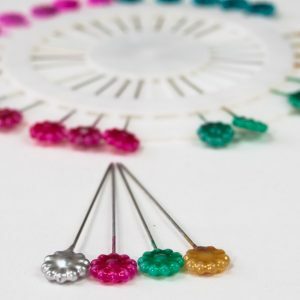 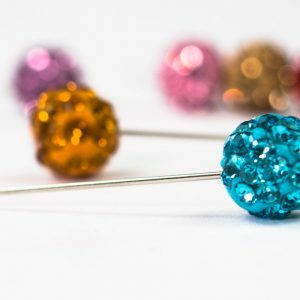 These hijab pins would look great with plain colours as they will contrast perfectly with any colour. 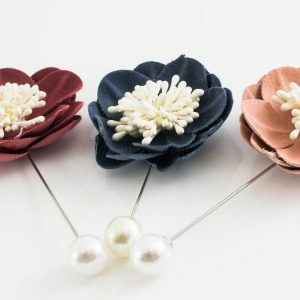 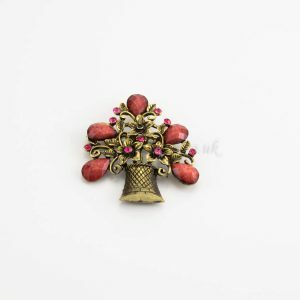 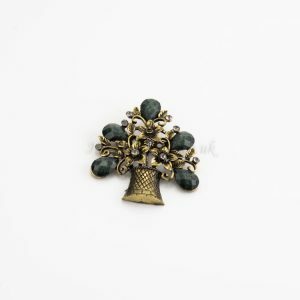 Imagine one of these pretty pins against a black or navy hijab. 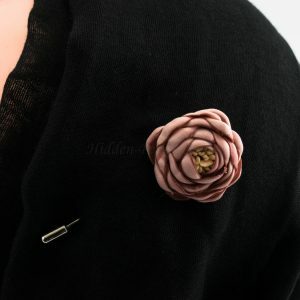 In the same way it would fit just as gorgeously with other colours as well.